we love it when people try our food! 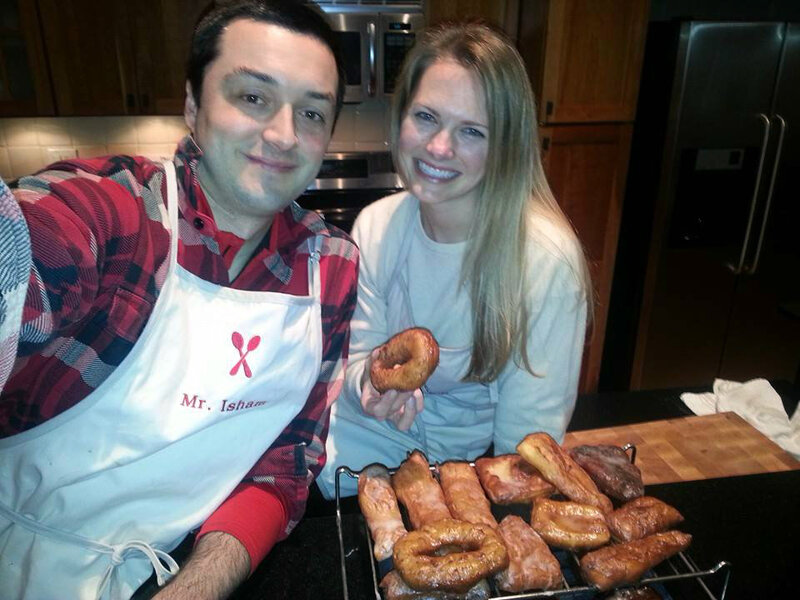 our good friends trevor and kierin tested the chef’s recipe for donuts and totally approved! their donuts look sooooo good. okay, now i’m hungry. if you try any of our recipes, send us a pic and tell us how you liked it.